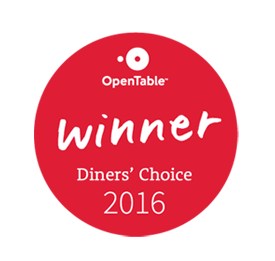 As a multi-award winning restaurant based in Marylebone, London we pride ourselves on having a great team who continue to drive the success of our restaurant on a daily basis. We offer very competitive salaries and a great range of additional employee benefits. We also offer outstanding training delivered by our Head Chef who comes from a two Michelin Star background, so you'll be in a great position to learn and develop new skills. 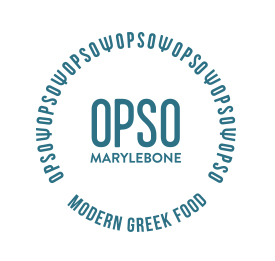 As we look to grow the number of Opso restaurants in London there will also be some exciting future career opportunities for the right candidates.